Over the years, I have been described as a person who has effectively re-invented herself with a wide variety of jobs and careers. I feel that I have been fortunate as most of these prospects found me vs. me finding them. When approached with an opportunity in my areas of interest, I accepted and went full speed ahead into learning what I needed to learn to be productive and successful. Each venture was not always easy, but I had the confidence and passion to give it my best to go forward and succeed. 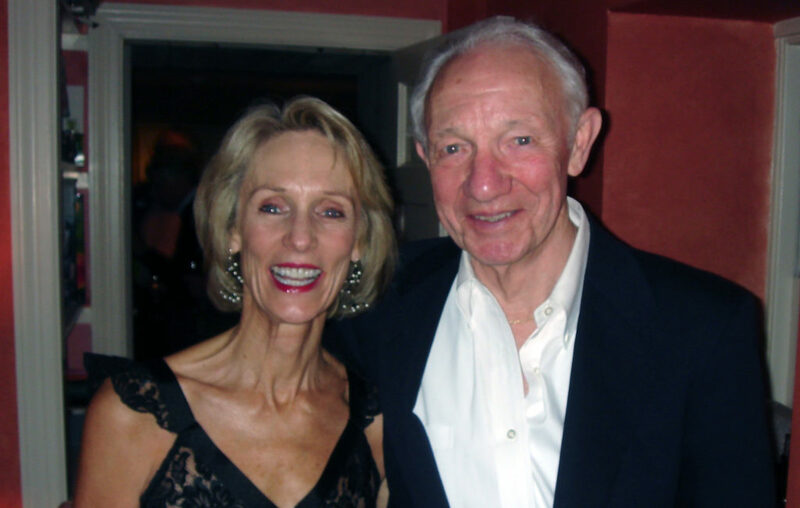 In 2008, my husband was diagnosed with Alzheimer’s disease, forcing me into a new role. With my business thriving, I had to step out of my successful life as it was and step into life, as it had become — as a full-time caregiver. This unpredicted position caught me totally unprepared. With little time to learn, I had to take charge of our day-to-day life, our finances and my husband’s health needs and his changing personality. I tried to do this along with keeping our relationship as positive as possible. For six years, I traversed and mastered this challenging course. 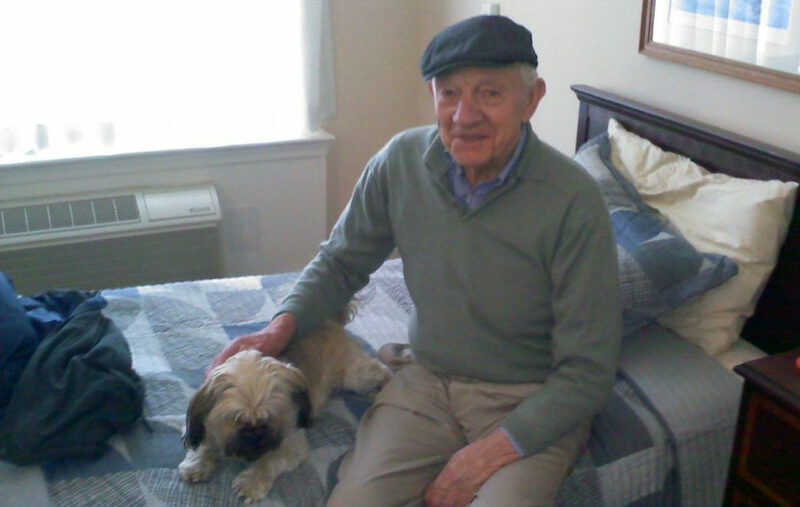 In 2014, Ernie passed away. 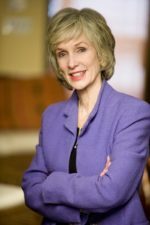 As the surviving spouse, I dealt with a busy year of handling estate matters, settling accounts and legal issues, and getting my own health back to normal. After all was accomplished, I felt that I could live my life again — stepping back into what I used to be. I found that the reinvention phase, in my early 60s, proved to be one of the most challenging journeys ever. I had changed and the world around me had changed. Socially, I was single, my former friendships and business contacts had moved on or dwindled, the business and technology world had advanced, and my confidence in myself had faded. Nothing of my past seemed to help me to easily step back into life as it was before becoming a caregiver. My knowledge, wisdom, and experience that led the way before did little to help me as I began to look for new roads of opportunity. I felt like I had hit a wall and was stuck and sinking in the quicksand of time. The questions saddled my every day with, who am I now? How do I move ahead? What is next? As Ralph Waldo Emerson wisely quoted, every wall is a door. With time, patience, counseling, and a lot of self-introspection, I found a way out and began navigating my path forward on my journey back to self. And, although I am still on the journey, I know I am going in the right direction. 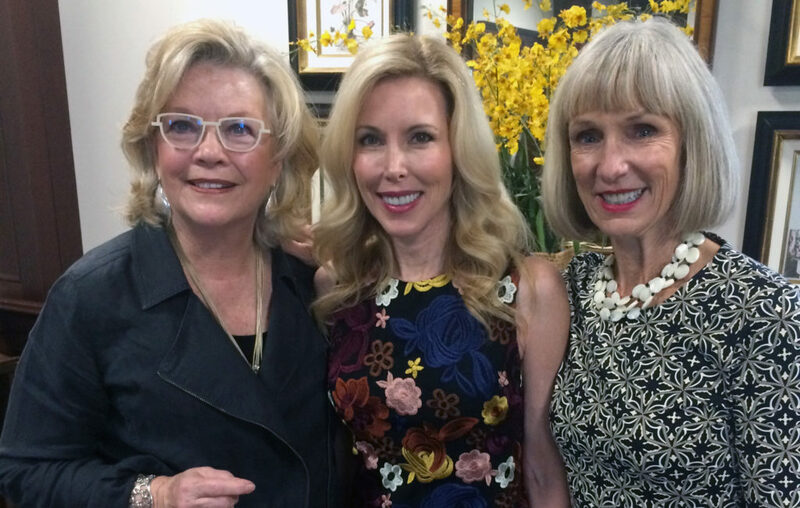 Margo Woodacre (right) poses with Kim Campbell (middle) and Vicki Bartholomew, speakers at the 2016 Women and Alzheimer’s Symposium in Charlotte, NC. The Road of Who? Who am I now? This road takes patience and self-introspection with questions to ask yourself that only you can answer. Who are you now? What are your passions? Have they changed? If you had a magic wand, where would you put yourself? The Road of What? What do I do now? What would you like to do now? What have you learned through the challenges that you have had? Can you use these to help others? Start networking, discussing ideas with those whom you are close, and test the market of what is out there. If it fits into what you want to do and are capable of doing, attempt it. If it is not available, look into what you need to do to create your own opportunity. This is where the Road of Who and the Road of What converge. On this road are the Aha! moments of understanding and synchronicity. There is abundant light to lead the way as you are starting to reveal your new self, interests, and talents. You also are discovering the world and opportunities around you. This road is where you start to map out plans for your destination. Alas! With focused self-examination, research, networking and faith, there is more clarity and you now have the thrust and confidence to move ahead. Whether you know exactly what the destination is or not, you will feel that you are going in the right direction. Warning: There are no short cuts and may be speed bumps to slow you down with some road closures and detours that might turn you around. Your Goal Precision System will lead the way and will appear less complex as you remain patient and consistent with navigating your journey forward. Follow these roads and trust your GPS and you will find your destination along with a stronger sense of yourself. Harry Gardner knew by her blank stare that his “Nan” didn’t know who he was. As Ria Hills visited her mother in the nursing home, she began to notice other residents fade away.